Dynamic spectrum management improves the efficiency of wireless spectrum usage. 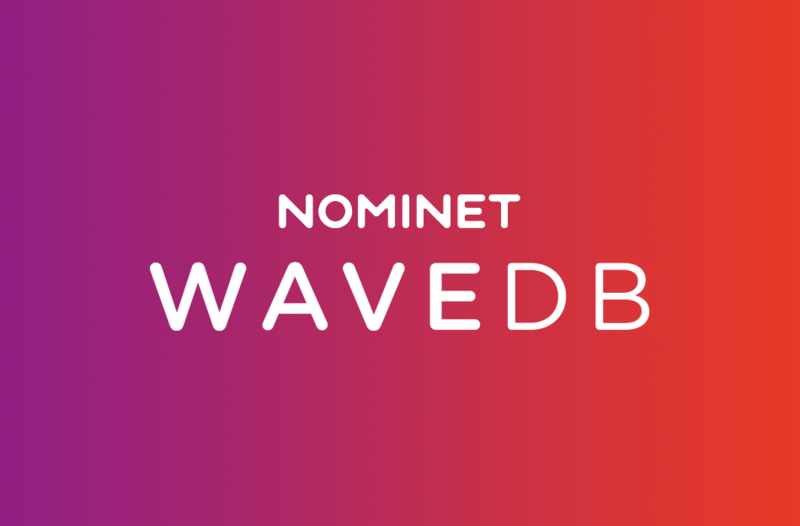 Use WaveDB - Nominet’s cloud-based database and tools. The majority of the spectrum is underused. Understanding current and intended use, then managing access dynamically, means more efficient spectrum usage than allocating on a purely exclusive basis. 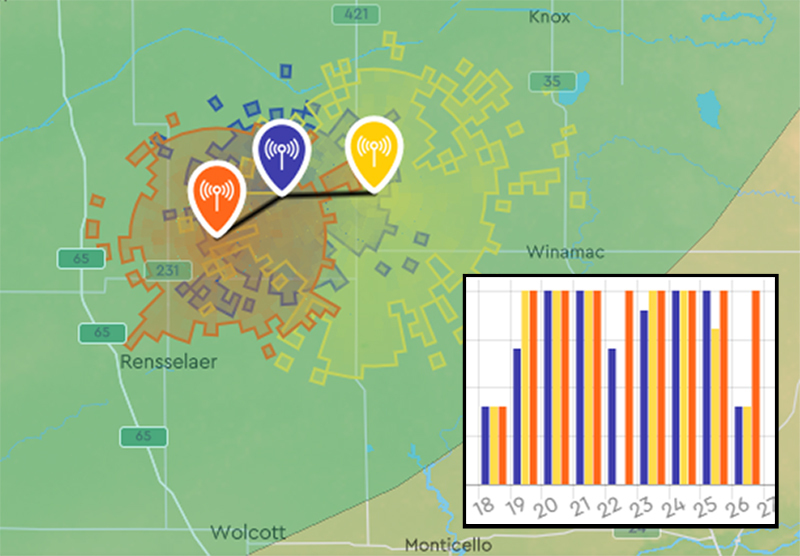 Using a geolocation database with details of assets and rules, dynamic spectrum management enables spectrum to be allocated in real-time based on location, radio parameters and usage. WaveDB is a cloud-based system designed to answer the needs of country regulators and network operators. The platform supports multiple frequency bands and regulatory frameworks. The WaveDB platform enables spectrum sharing, whatever the band. Although TV White Space is currently the most common example of WaveDB usage, it will soon support CBRS and other 5G bands and is fully customisable for other sharing and licensing agreements. Alongside live deployments we have developed a set of sophisticated channel availability and mapping tools – WaveDB Explore – to help you plan and deploy successfully. By overlaying channel availability with in-built social demographic data, WaveDB Explore will show you where TV White Space will improve connectivity. Perhaps more importantly, this will identify previously unreachable areas where you can now offer a service that will be economically viable for you and your customers. Nominet recommend an agile approach to dynamic spectrum rollout to allow for testing and fine-tuning.